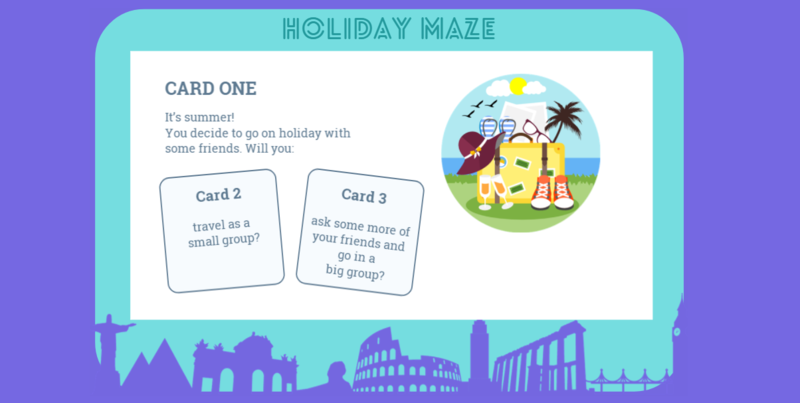 For the challenge 181, I used a holiday scenario which was shared in British Council Teaching English webpage. Users have to make their choices carefully to have a happy end. I had tried using ‘choose your adventure” style before. However, it wasn’t good enough to share. After seeing this material created for EFL learners, I wanted to give it another try to create a branching scenario interaction. While designing it, I also tried some new ways which I rarely use. First one is I made an intro video with Plotagon, and added some effects by the help of Youtube Creator Studio. Second thing was creating a different look by adjusting the player a little. 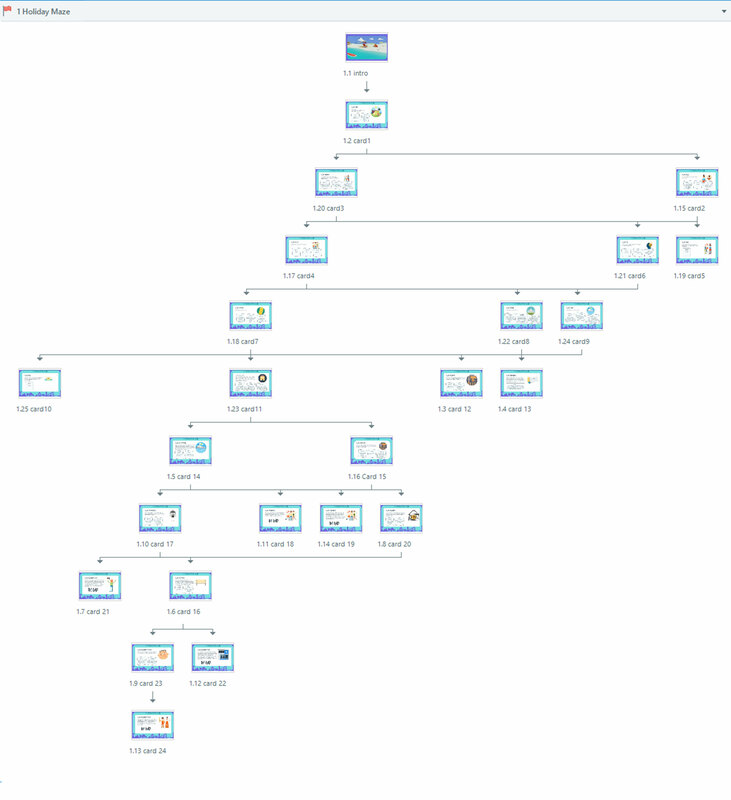 It was enjoyable to create it, I’m sure I’ll continue working on branching scenarios.